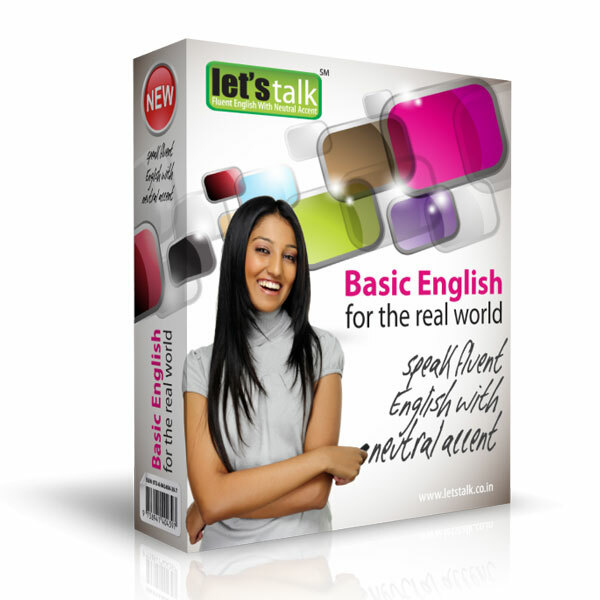 Let’s talk presents English Grammar level 1. 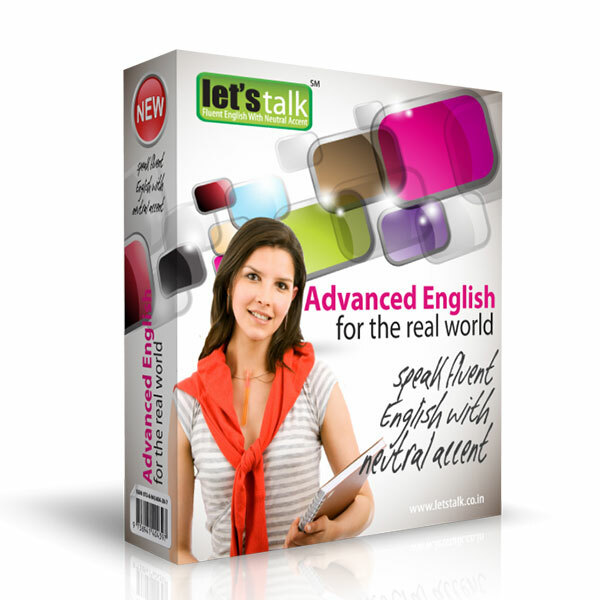 Learning a language is easier if one is perfect with basic Grammar skills. 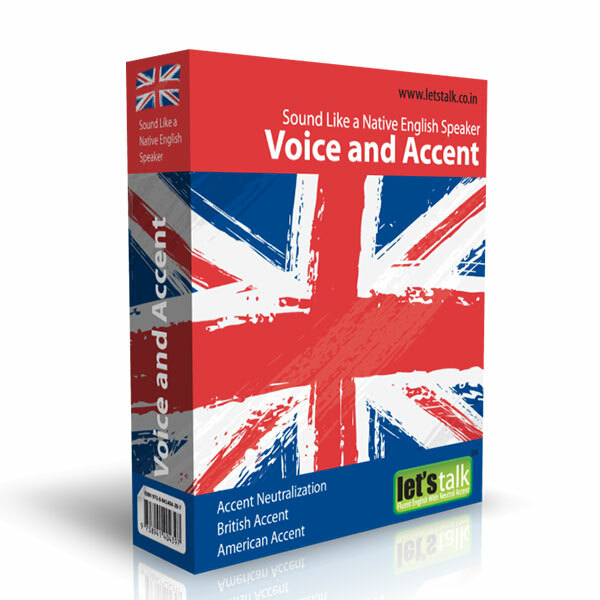 It gives a good command over English speaking skills, with zero grammatical errors. Learning with English Grammar program will be exciting, as its created in simple manner and language, to understand the complex rules of English language Grammar. 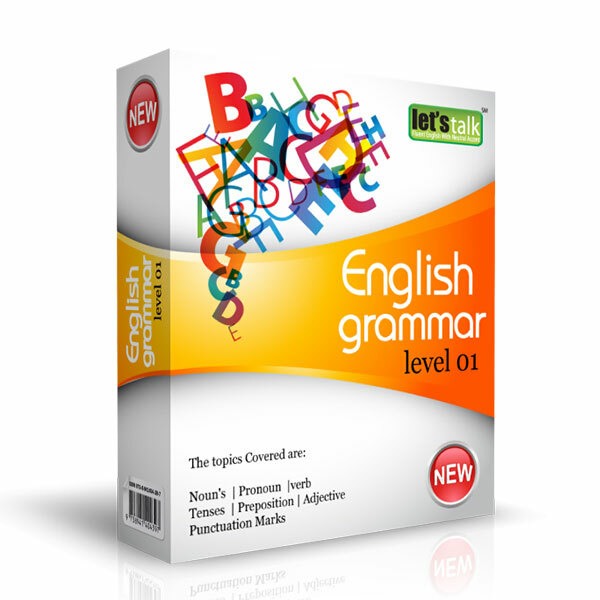 This Program covers the basic level Grammar.